This paste is a great addition for worn or stiff pegs, which make tuning really difficult. 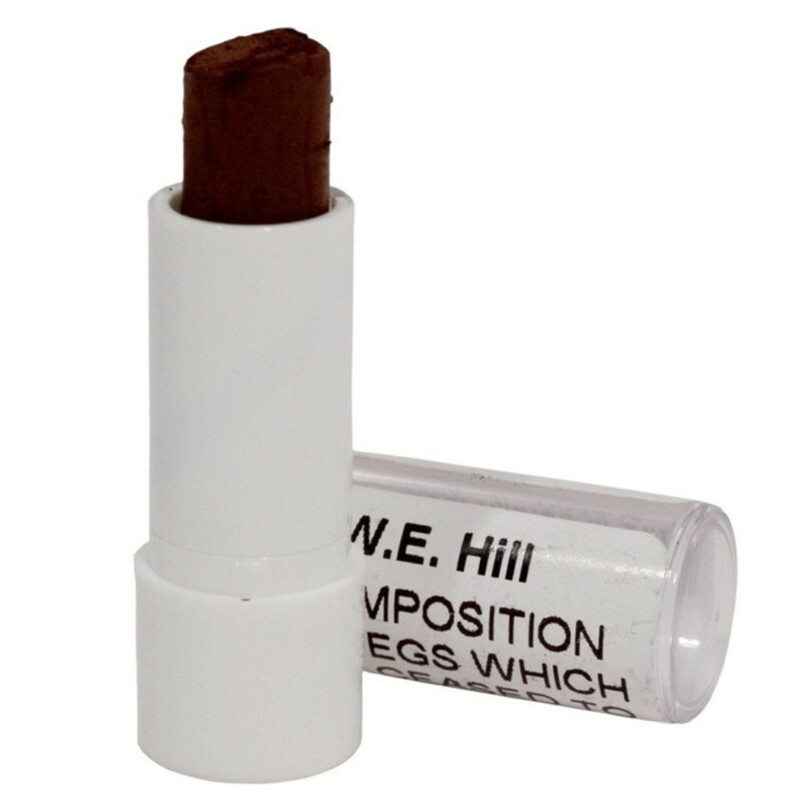 The Hill Peg Paste not only acts as a lubricant, but also gives enough resistance to stop slipping as well, providing a substance that makes instrument tuning much easier. Suitable for violins, violas, cellos and double basses, this paste is suitable for everyone. For best results, only use a sparse amount of the peg paste and apply where the peg meets the peg box.